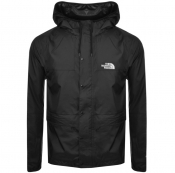 For the outdoors, a The North Face jacket is a key essential to keep you warm and dry with the waterproof elements and breathable technologies used within The North Face outerwear range. 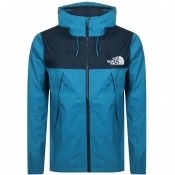 With The North Faces heritage deeply rooted within backpacking and skiing, a The North Face coat is an ideal purchase for an expedition, sporting activity or simply facing the winter weather. 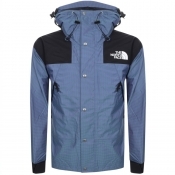 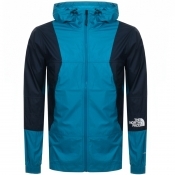 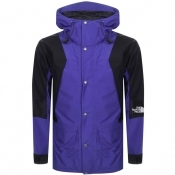 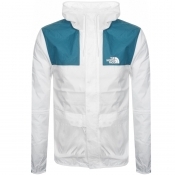 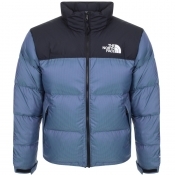 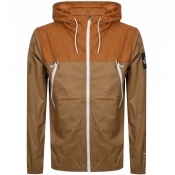 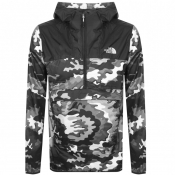 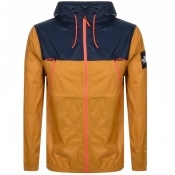 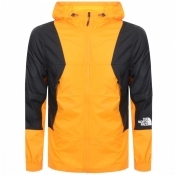 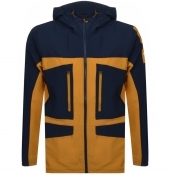 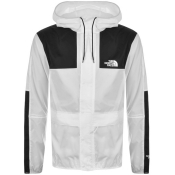 Some features include elasticated cuffs and storm flaps over openings to help seal out the elements, whilst mens The North Face jackets remain stylish and instantly recognisable as a good quality brand by their featured signature branding..